Are you recovering from a traumatic or chronic injury? 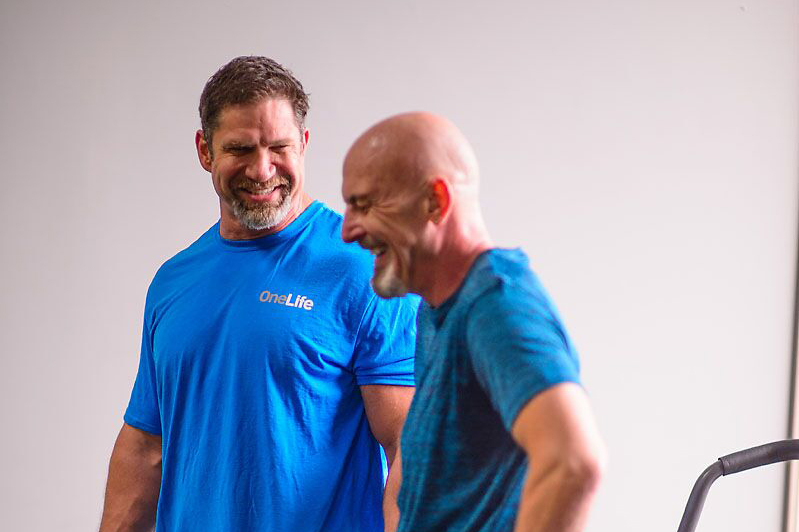 Our team of professionals, consisting of kinesiologists, high-level athletes and career personal trainers has a wealth of experience to help you get back to enjoying life in the Okanagan. We assess your current situation, communicate with your health professionals and develop and execute a plan for your recovery. Change is hard. Whether it’s recovering from injury or improving your health we understand the frustration and challenge. Our approach to change is based on the fundamentals of all skill improvement, setting specific goals, providing immediate feedback and working on technique before outcome we help you recover in a caring supporting and empathic manner.